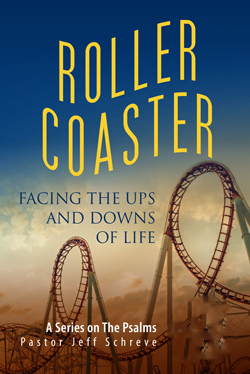 Life is like a roller coaster, filled with ups and downs, good times and tough times. In the midst of it all, God is good and faithful. In this series on Psalms, Pastor Jeff Schreve takes a no-holds barred look at the struggles we all face on planet earth. In spite of it all, we can follow in the footsteps of the psalmist and trust God to see us through.